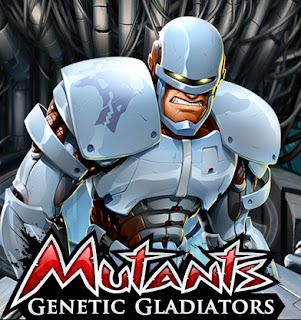 Do you Play Mutants: Genetic Gladiators? Join GameHunters.Club our members share free bonus, tips, guides & valid cheats or tricks if found working. Check out the Mutants: Genetic Gladiators Bonus page to see the full list. If you need to add friends for gifting or exchanging game-items you can check or join the Mutants: Genetic Gladiators Add Me List. GameHunters.Club is a Fan Site and is not endorsed by or affiliated with Mutants: Genetic Gladiators. All Trademarks are the property of respective owners. 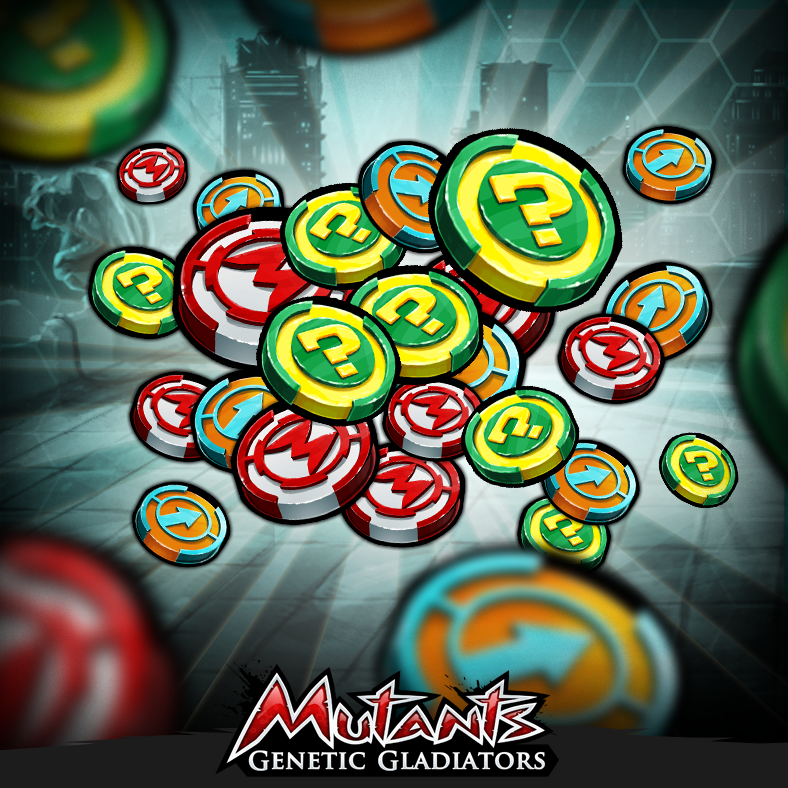 If you love this game, support it by purchasing premium items in the game or follow the official Mutants: Genetic Gladiators social media channels. Join the Forum, Discuss anything about Mutants: Genetic Gladiators. You can talk about tips, tricks, cheats, ask for help or simply introduce yourself to the club. These are the most recent topics and posts on Mutants: Genetic Gladiators Forum. Free Gold Are It Possible????? Do you know any of this topics? 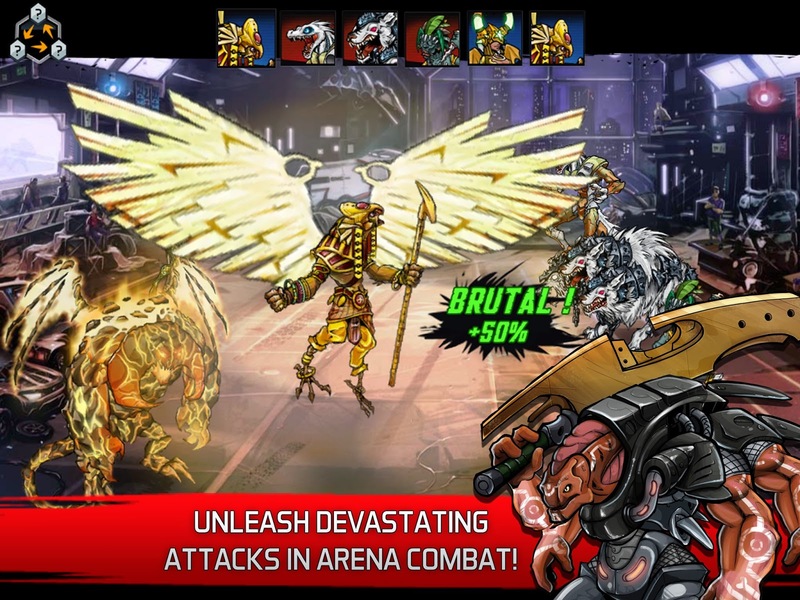 Help players by posting about this topics on Mutants: Genetic Gladiators Game Post section.